Since its foundation in 1994, DAVON s.r.o. 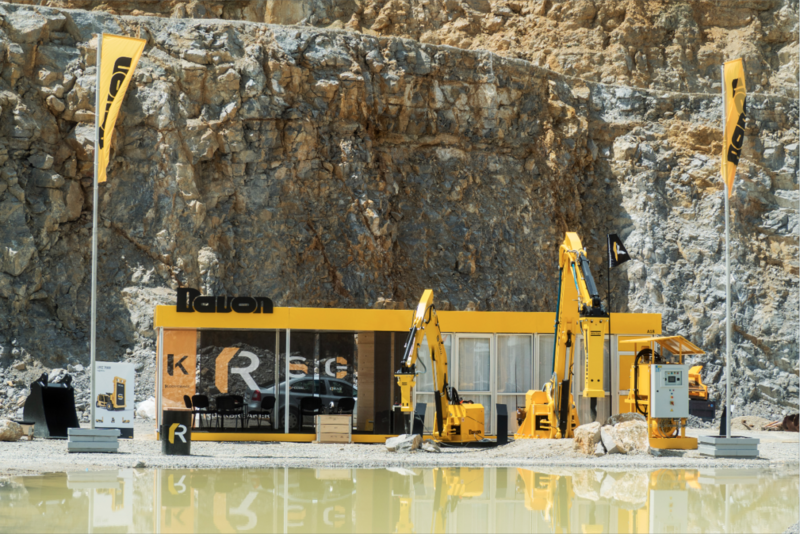 has always been a privately-owned Czech company which focuses on developing its own specialised products for the building and mining industries. First, a comprehensive range of hydraulic grabs was developed and then a wide range of stationary rock-breaker boom systems, which constitute the main export products of the company today. Later, a comprehensive line of buckets for excavators and loaders was created. 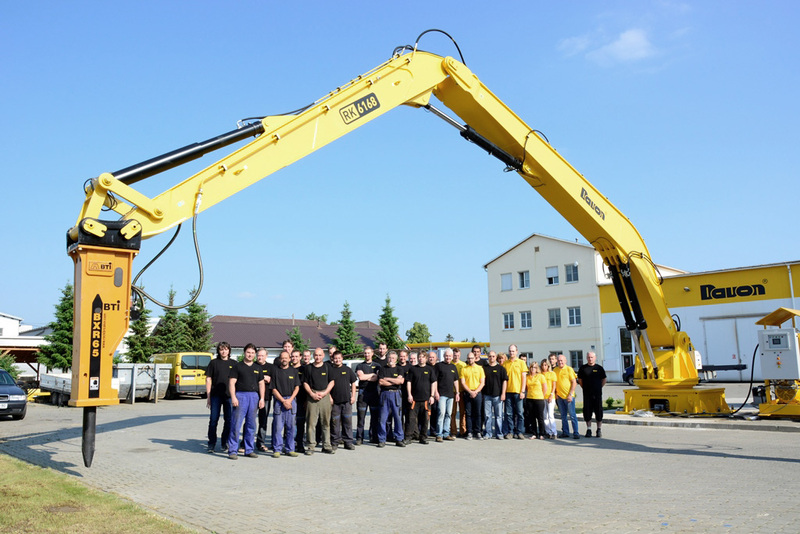 Several single-purpose construction machines were also built according to particular customer requirements. 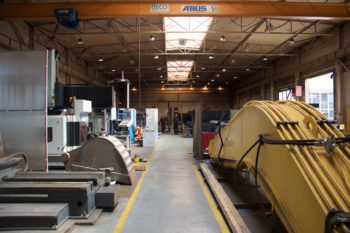 In 2001, our company moved into its own administrative and production premises with an area of 6,000 m2. State-of-the-art hardware and software is used for the development of our products. A standardised information system is used for the management of the whole company, from pre-production to dispatch and subsequent warranty and post-warranty servicing. 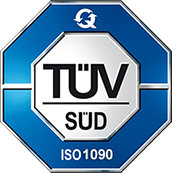 In 2003, the company introduced for all its activities a quality management system according to the ČSN EN ISO 9001 standard and in the following year it acquired the corresponding certificate. 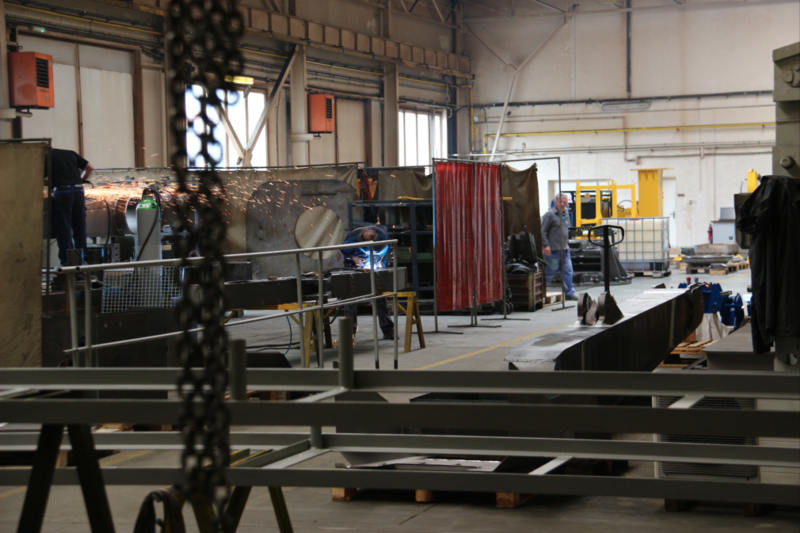 In 2012, the company acquired a certificate for welding operations according to ČSN EN ISO 3834-2. DAVON also implements environmental management systems according to ČSN EN ISO 14001, the occupational health and safety management ČSN OHSAS 18001 standard and energy management according to the ČSN ISO 50001 standard. 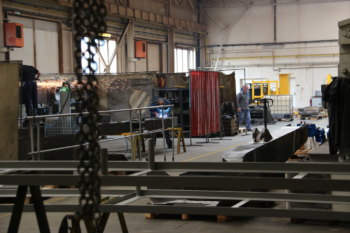 All that with the objective to meet the ever growing demands of our customers and to supply quality, reliable and safe products characterised by combination of excellent performance and ease of operation.